Level-5 published a new trailer for its Layton Mystery Detective Agency anime debuting in Japan next month. Watch it below. 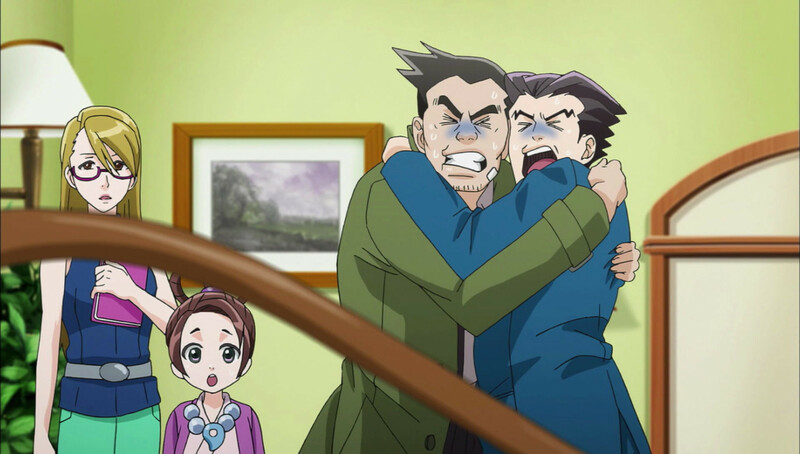 The official website for the Ace Attorney anime reveals that a second season is on the way. It’s going by the title Gyakuten Saiban ~ Sono “Shinjitsu,” Igiari! ~ Season 2 (Ace Attorney ~To That “Truth,” Objection! ~ Season 2). 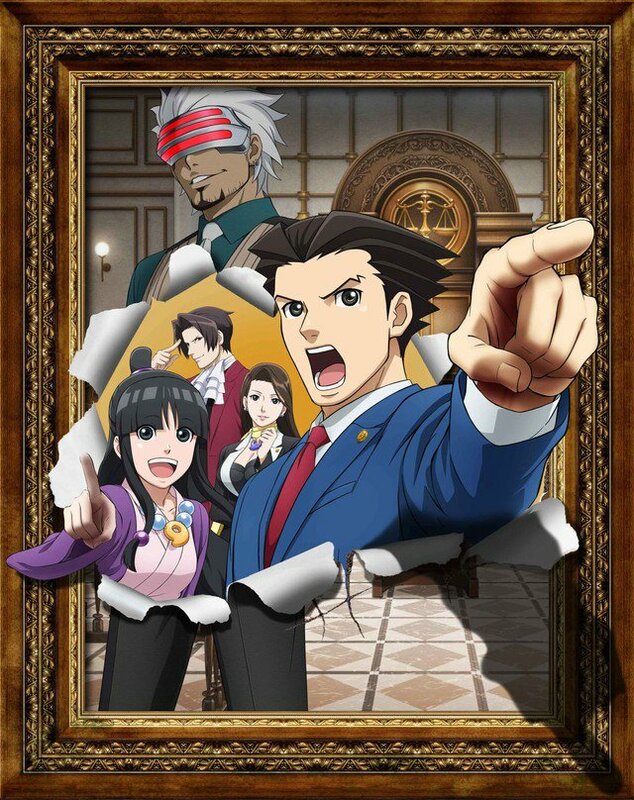 The first piece of art, pictured above, features Godot from Phoenix Wright: Ace Attorney – Trials and Tribulations. A-1 Pictures will once again handle the anime’s production while series creator Shu Takumi will be collaborating. 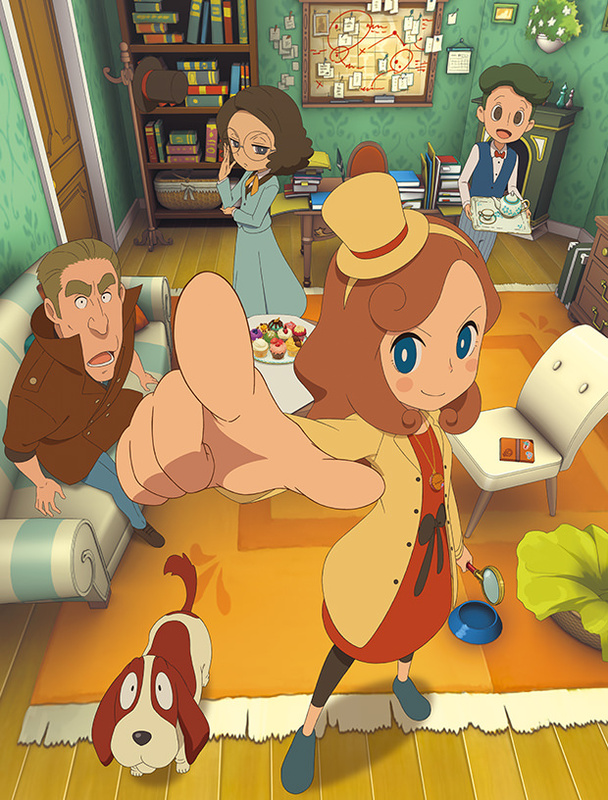 New artwork has been released to promote the upcoming anime series Layton Mystery Detective Agency: Kat’s Mystery-Solving Files. You can see the promo art above. Level-5 has announced the series will begin in April in Japan, although an exact date appears to have not been given. We will keep you updated as more details emerge. 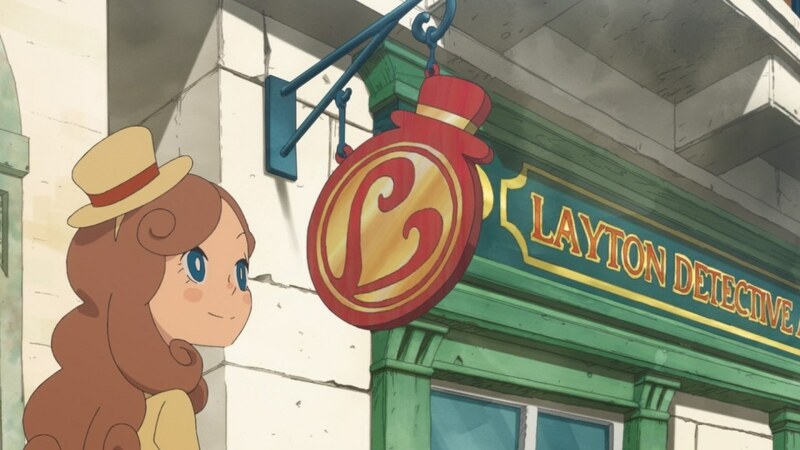 Shogakukan’s Ciao has the first details on the new Layton anime. Layton Mystery Detective Agency: Kat’s Mystery-Solving Files will debut in Japan in Spring 2018, according to the magazine. 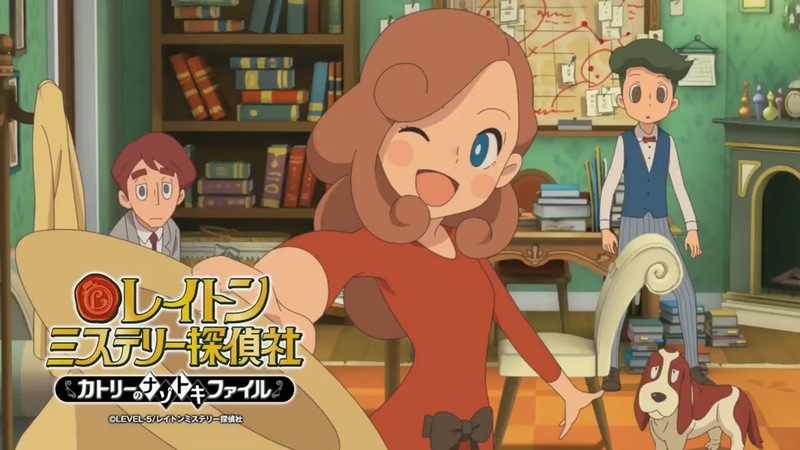 The new anime is based on Layton’s Mystery Journey, which stars Katrielle “Kat” Layton. It will take place in London and follows Katrielle and her dog Sherl. The mystery-solving show has a “high-speed comical mystery-solving story”. 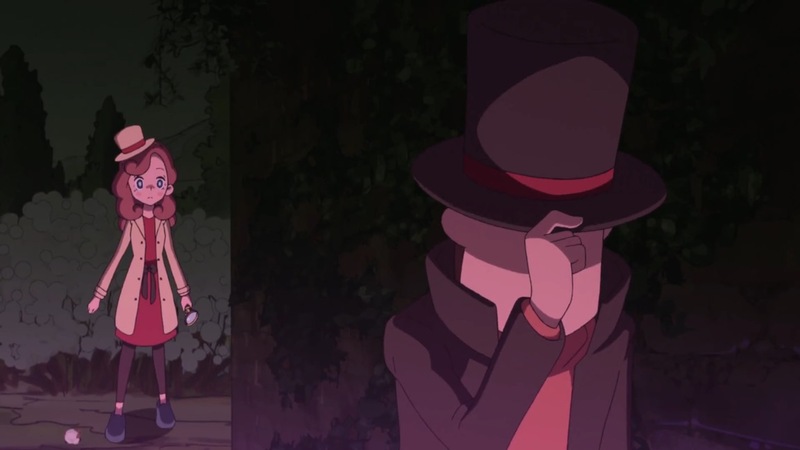 Additionally, Ciao shows the silhouette of a character resembling Professor Layton. Funimation will be releasing the first Blu-ray Disc/DVD home video combo pack for the Ace Attorney anime on January 23. Ahead of that, the official cast for the dubbed version has been announced. 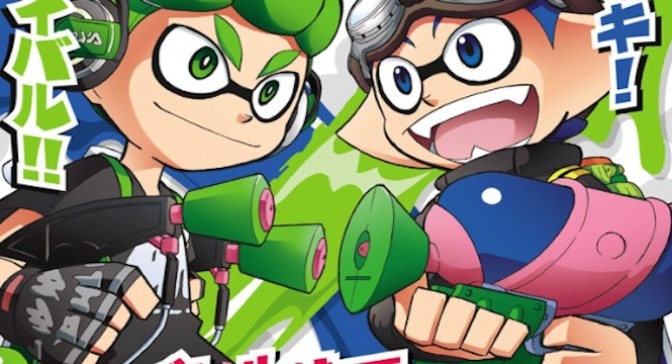 CoroCoro has long been producing a manga based on Splatoon. Now the magazine is taking things to the next level with its own original anime. The anime won’t actually air on TV, but it will be published on CoroCoro’s YouTube channel. It will naturally be based on the manga. CoroCoro will be kicking off the Splatoon anime on August 12. The Pokemon anime is continuing, but this time on a new network. It was announced today that Disney XD will begin airing Pokemon the Series: Sun & Moon on May 12. Fans can watch the first two episodes of Pokemon the Series: Sun & Moon on May 12 at 9 PM. The third will air the next morning at 9 AM, the normal viewing time. 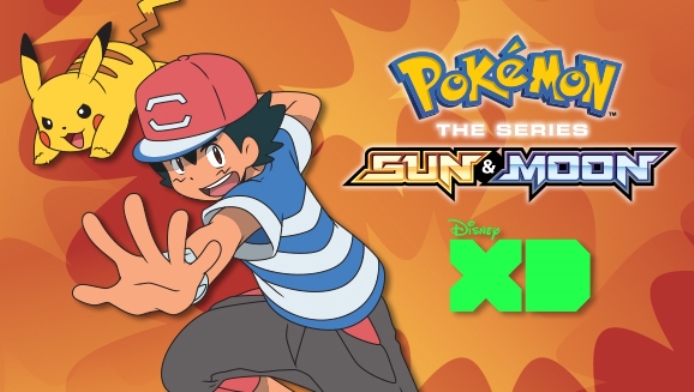 Disney XD will also be showing a special presentation of Pokemon the Movie: Volcanion and the Mechanical Marvel on Saturday at 5 PM. 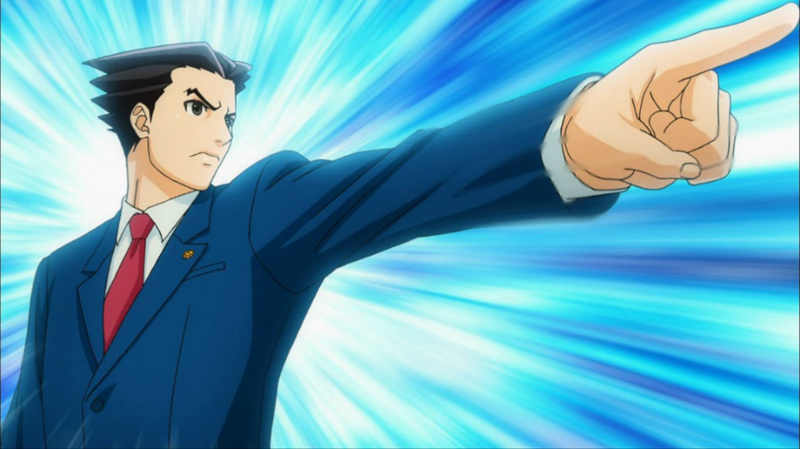 The Ace Attorney anime ran through its full 24-episode season last year. For those with Steam accounts, it’s now available for purchase. The entire season will cost you $8.16, but individual episodes are priced at $0.49. 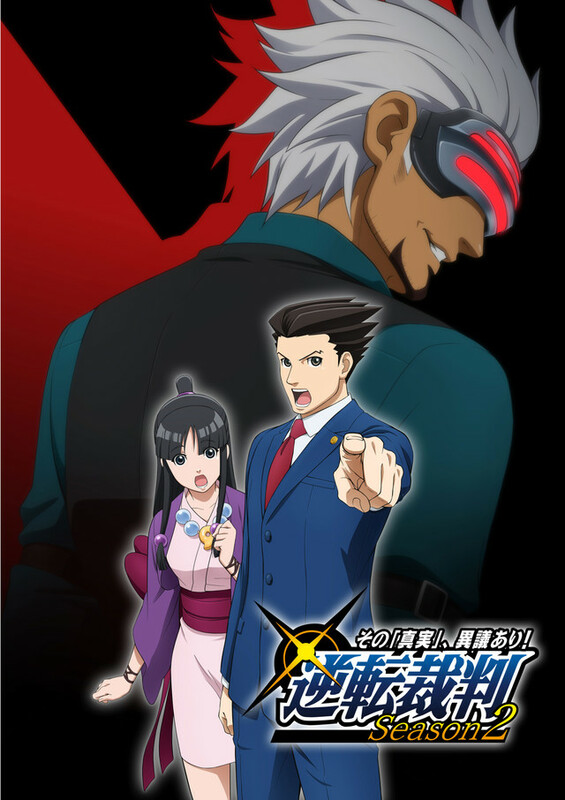 Phoenix Wright: Ace Attorney and Phoenix Wright: Ace Attorney – Justice For All were adapted for last year’s anime. A-1 Pictures handled production of the show.